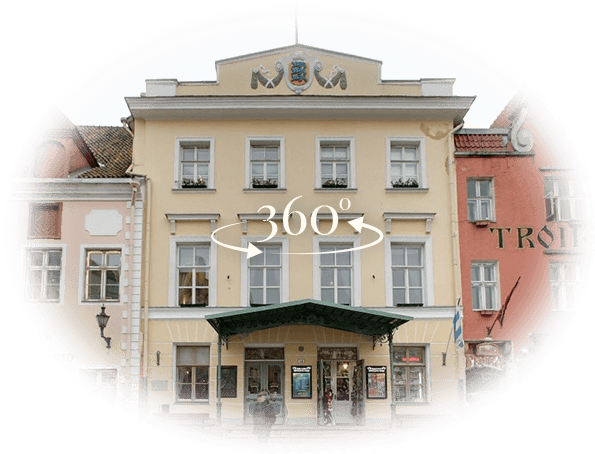 As an event organiser, you can apply for a permit granting temporary access for your vehicle to the Tallinn Teachers’ House property at Raekoja plats 14, based on the Tallinn City Government regulation no. 28 dated 13 June 2012 and titled “Traffic regulation in Tallinn Old Town”. You must submit the application six workdays before the event. We will issue the permit five work days before the event. You can pick up the permit from our administrator. You must present the issued permit upon entering the Old Town. The permit allows you to stop on the property at Raekoja plats 14 to unload or load your vehicle. The permit does not allow you to park the vehicle! Please contact us if you have any questions! We will gladly provide advice.